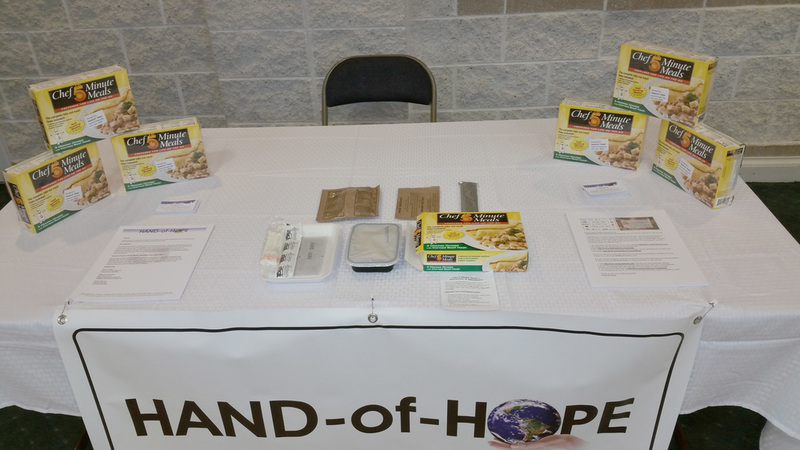 Hand-of-Hope was on hand at the Services for Those Who Have Served veterans service fair at Munsey Memorial Church in Downtown Johnson City on June 17, 2016. Donations to this campaign can be mailed to: Hand-of-Hope 904 Sunset Drive Suite 4A Johnson City TN, 37604. Hand-of-Hope is a project of United Charitable, a 501 (c) (3) public charity. Donations are tax-deductible as allowed by law.